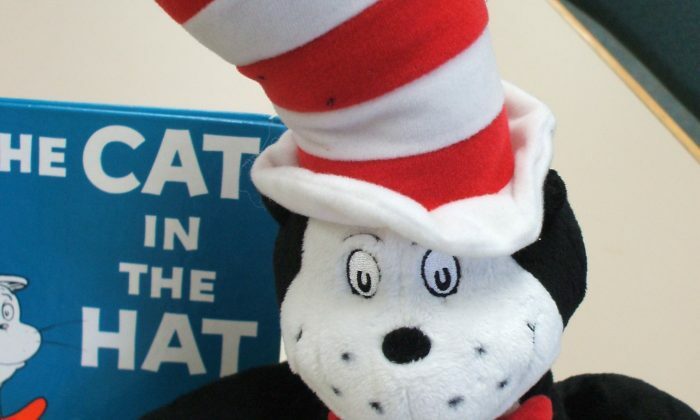 Then a photo emerged of the librarian, Liz Phipps Soeiro, donning a costume of the Cat in the Hat, one of Dr. Seuss’s best-known characters, during a celebration of Theodor Seuss Geisel’s birthday in 2015. The books were a gift from first lady Melania Trump. She sent a collection to one school in each state. “As I was thinking about your return to school, I wanted to send you a special gift. Dr. Seuss’s Oh, the Places You’ll Go! Is a book my son and I have read over and over again, and one that we want to share with all of you,” the first lady stated in her Sept. 1 letter. But, on Sept. 26, Soeiro published a letter to Melania Trump, saying the library won’t keep the books because it doesn’t need them. She criticized the first lady for not sending the books to “underfunded and underprivileged communities” and expressed disagreement with policies of Education Secretary Betsy DeVos. The Cambridge school system stated Soeiro’s letter doesn’t represent the district. “In this instance, the employee was not authorized to accept or reject donated books on behalf of the school or school district. We have counseled the employee on all relevant policies, including the policy against public resources being used for political purposes,” read the statement, CBS Boston reported. 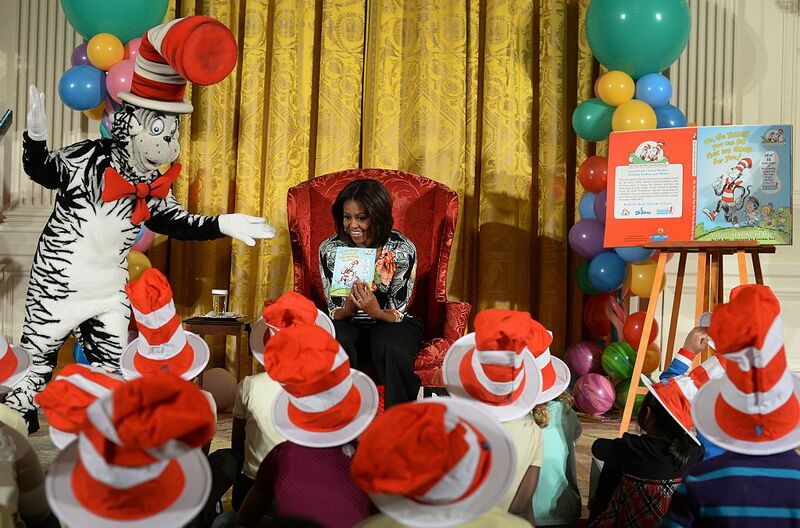 Melania Trump is only the last in a lineup of first ladies who have read Dr. Seuss’s books to children. Theodor Seuss Geisel, a lifelong liberal, included political satire in his children’s books, highlighting freedom and imagination and criticizing oppression, anti-Semitism, and even destruction of the environment. During World War II he contributed political cartoons to the PM, a short-lived New York City liberal tabloid. Aside from anti-Nazi themes, one cartoon portrayed Japanese-Americans as traitors. The home of Harvard and MIT, Cambridge is a strongly left-leaning city of some 110,000. Last year it went 88 percent for Hillary Clinton.